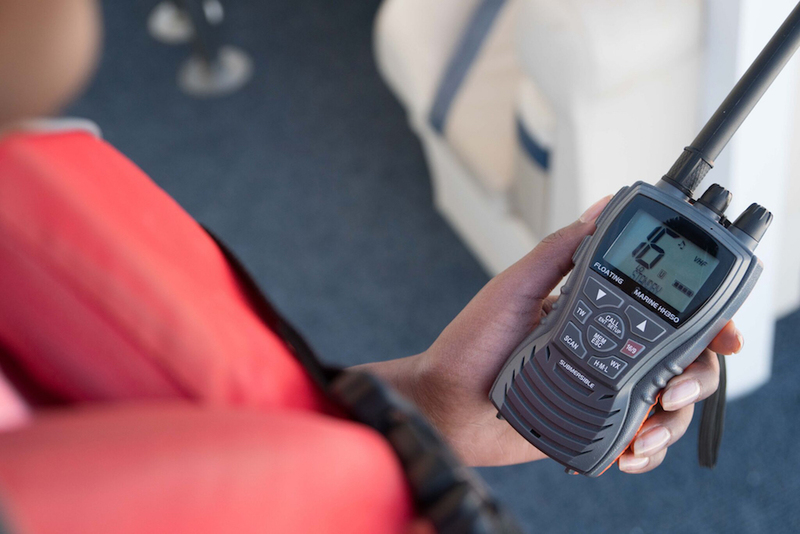 These *checklists outline U.S. Coast Guard minimum requirements and other recommended equipment for recreational boats. For more information, please check with local Marine Law Enforcement Authorities. Boaters should also schedule a vessel safety check. For recreational boats greater than 40 feet, please review the U.S. Coast Guard: A Boater’s Guide to the Federal Requirements for Recreational Boats. *The equipment checklists were provided by the National Safe Boating Council.